If you’re missing one or more teeth, implants are a viable, stable replacement option. 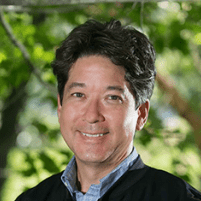 Michael Kim, DDS, offers implants in-office as a long-term way to improve your smile. If you live near Mequon, Wisconsin, call his office or book an appointment online to learn more about why implants are often the best substitute for missing teeth. A dental implant is a permanent, stable tooth replacement. You can use an implant to replace one or more missing teeth. The implant is a metal post surgically implanted into your jaw. Dr. Kim places an attachment on top of this post and then affixes a replacement tooth or teeth. The final crown looks just like your natural teeth and is so stable, it functions like them, too. When you restore your natural smile, your self-confidence also gets a boost. An implant can replace one or more missing teeth – and even be used to support special dentures. To be a good candidate, you must have adequate bone and healthy gums to support the implant post. You must also commit to good oral hygiene and regular dental visits. You may have a complication with implants if you are a heavy smoker, have a chronic disease that’s not under control – such as diabetes. Dr. Kim evaluates your oral health and overall suitability to receive an implant. What should I expect during the implant process? The first step in the implant process involves the surgical implantation of the post. This is done in-office under local anesthesia and moderate sedation. You may need a healing period to allow the bone to bond with the implant post. This process can take several weeks or a few months. After this period, Dr. Kim then attaches an abutment and the restoration, on top of the post. Depending on your case, you may require a crown, bridge, or denture. Dr. Kim customizes restorations to fit your smile cosmetically and aesthetically. Replace missing teeth to preserve your oral health and restore your smile.  Call the office of Michael Kim, DDS, or book an appointment online to learn more.